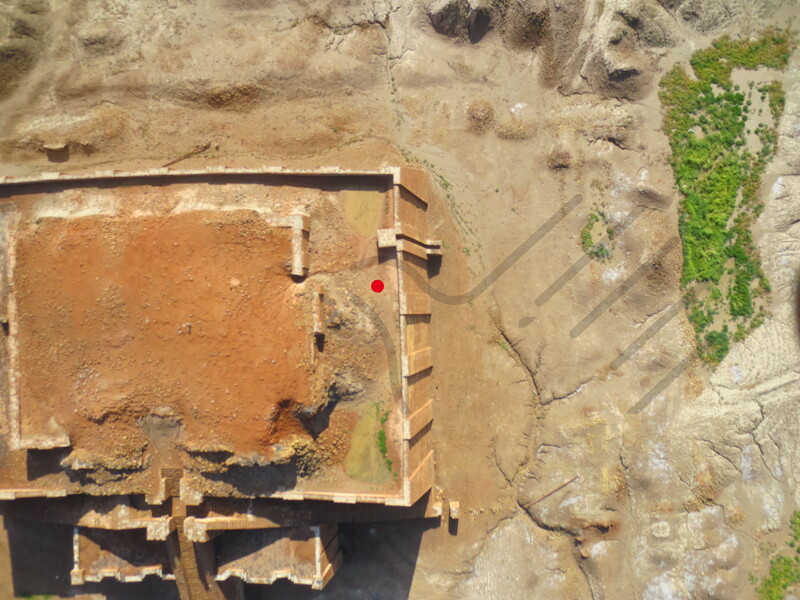 The first ortho-photomap of the archaeological site of UR was assembled using hundreds of frames taken by a UAV system that flew on the site in the month of March 2014 following a heavy rain that has made visible many underwater structures. 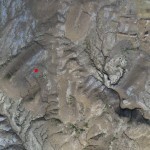 The strong moisture is also shown by the presence of green areas, particularly in the areas of water drainage flow. 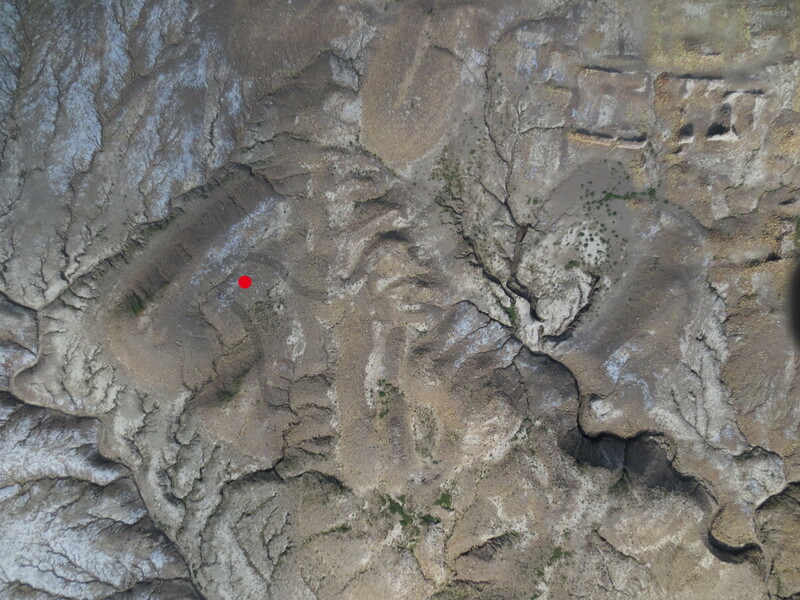 In addition to the archaeological remains that finally can be clearly viewed from above of 150 meters of altitude with a good resolution, the conformations of the hydrographic patterns of the land that will remove, if reactivated according to their natural flow, the stagnation of rainwater producing damage to archaeological structures, is clearly visible. 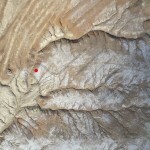 The average resolution is 20 cm. 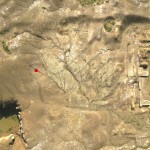 A resolution of 5 cm is being processed and will be released soon. 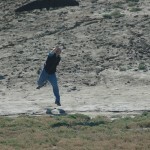 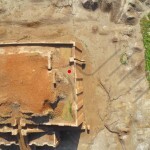 This entry was posted in News and tagged aerial picture, archeology, ur on 16 May 2014 by Renzo Carlucci. 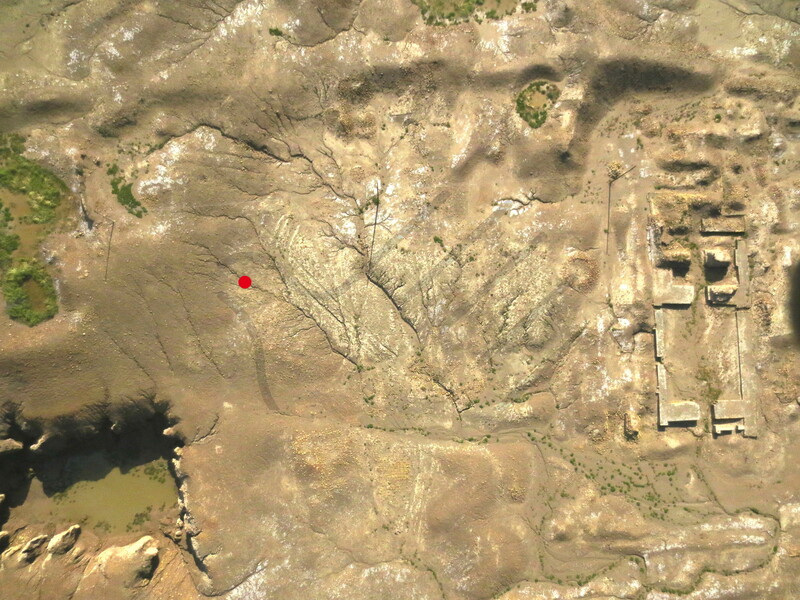 The realization of aerial picture for the reconnaissance of archaeological sites is typically realized in periods following heavy abundant rains that allow to display different colors of the terrain as a function of the consistency of the different materials. 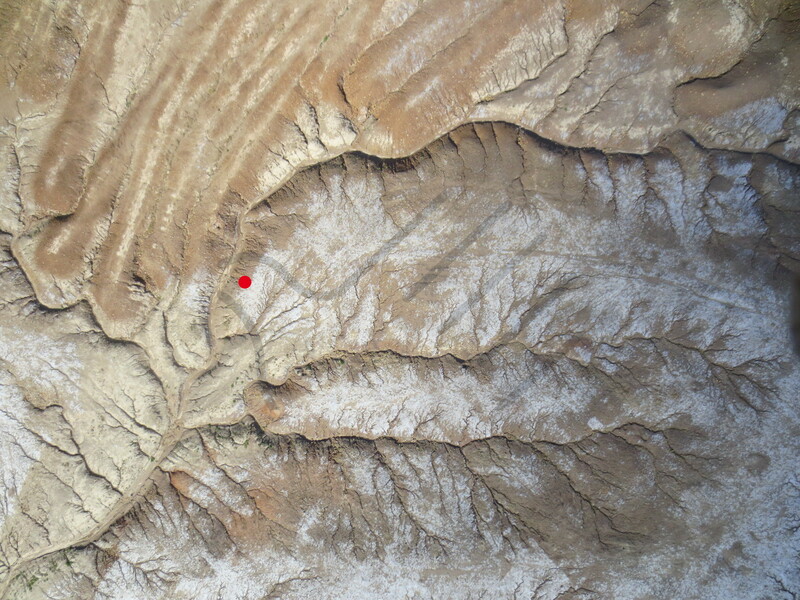 The weather pattern in the region of the UR typically shows heavy rainfall in the winter and spring months and in this case we were lucky in achieving air takings as a result of heavy rains that occurred in the region up to 16 March 2014. 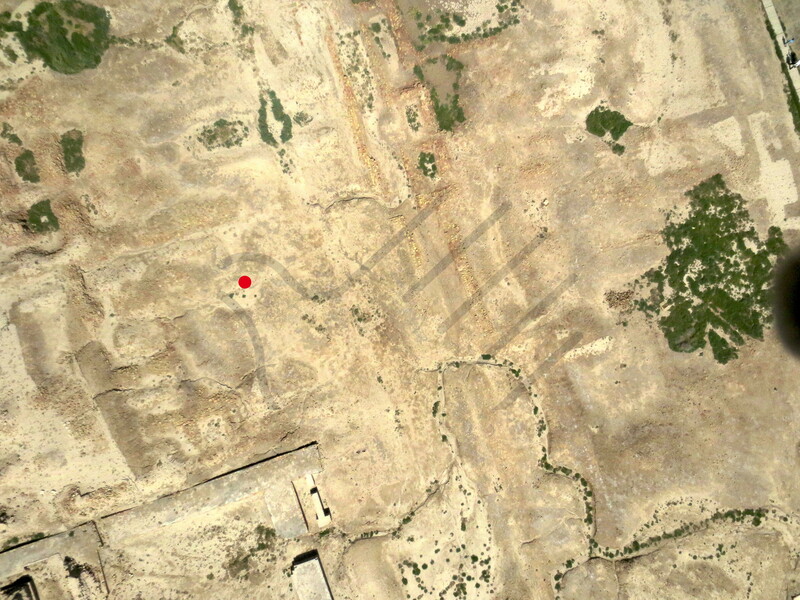 The underground archaeological structures are clearly evident in the normal spectrum of visible light. 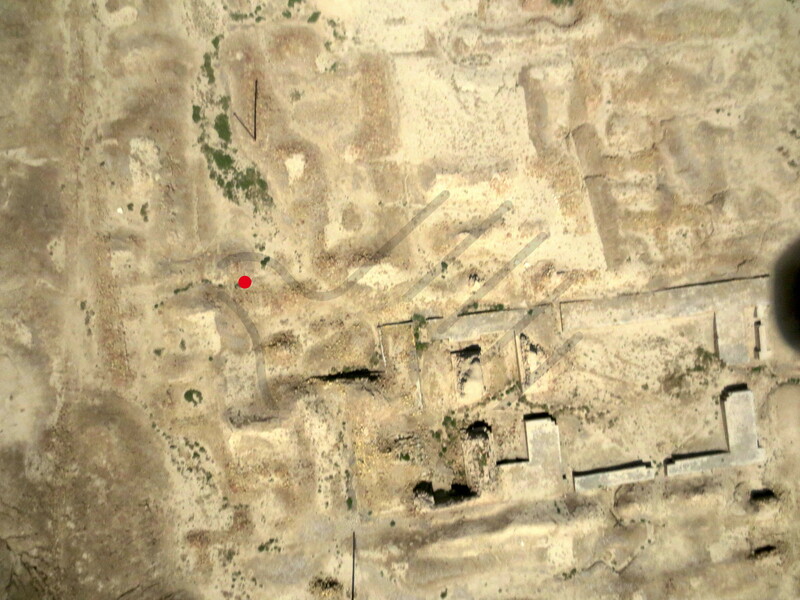 In the sample images attached is clearly visible the design of the archaeological structures, especially where excavations were carried out and subsequently covered. 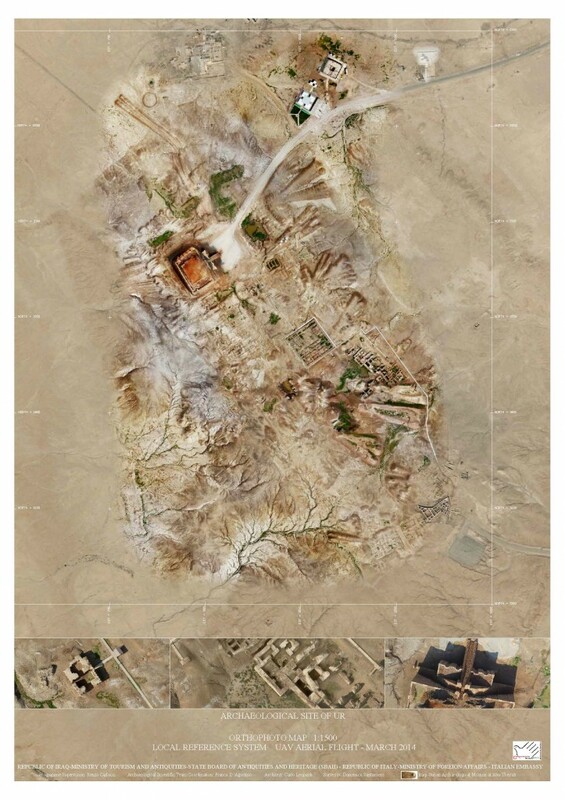 This entry was posted in News and tagged aerial picture, archeology, dhi qar, iraq, remote sensing, ur on 23 March 2014 by Renzo Carlucci. 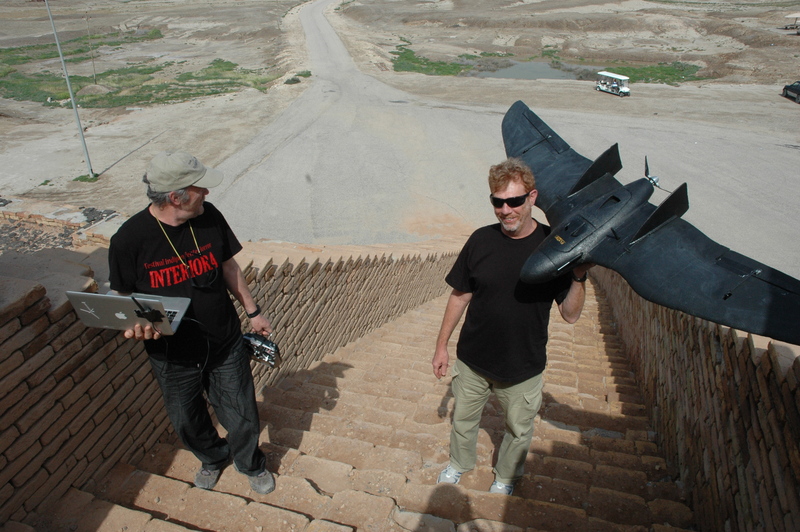 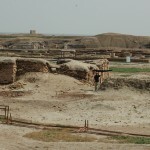 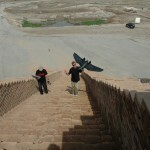 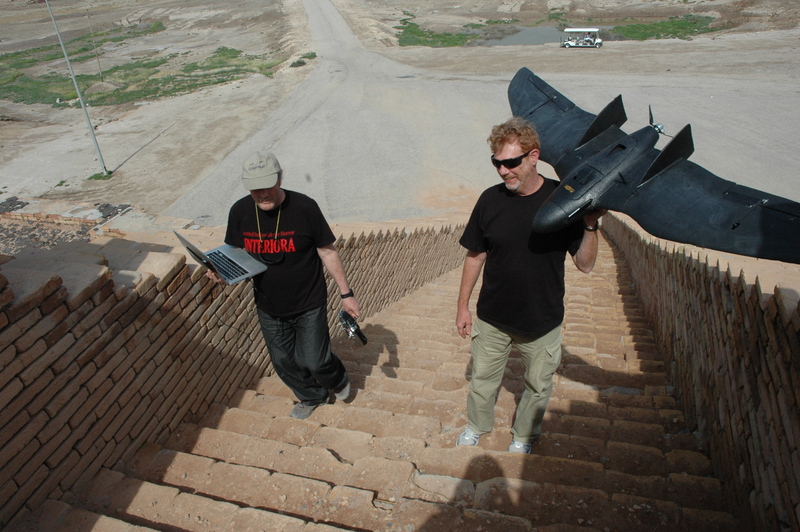 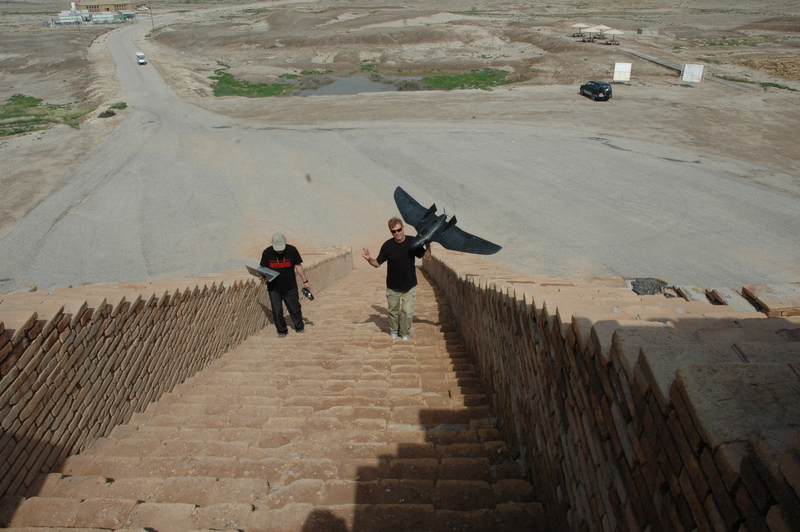 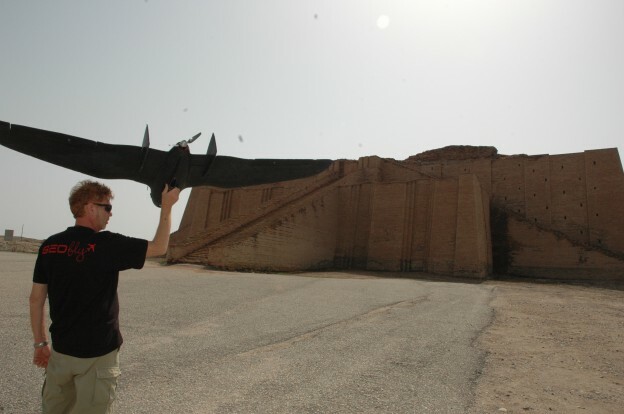 As part of the program for the Conservation and Maintenance of the archaeological site of UR, in progress between the Development Cooperation of the Italian Ministry of Foreign Affairs and the Supreme Board of Antiquities and Heritage of Iraq, a drone missions was launched for the realization of aerial photos of the archaeological site. 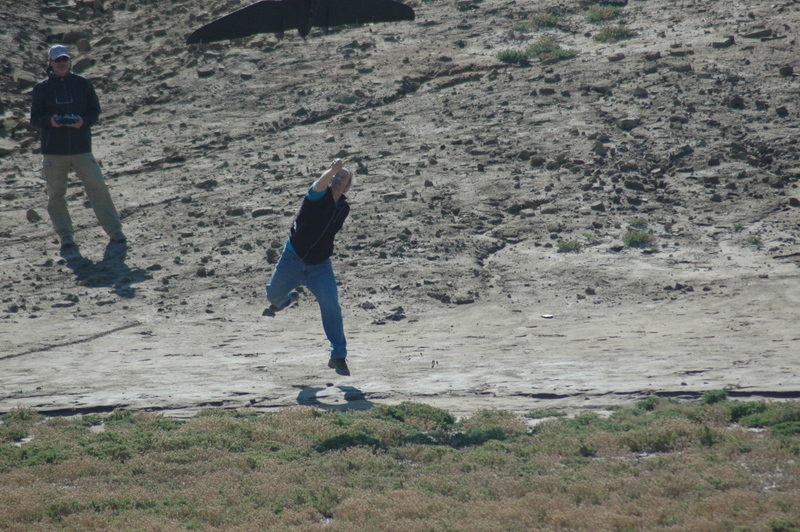 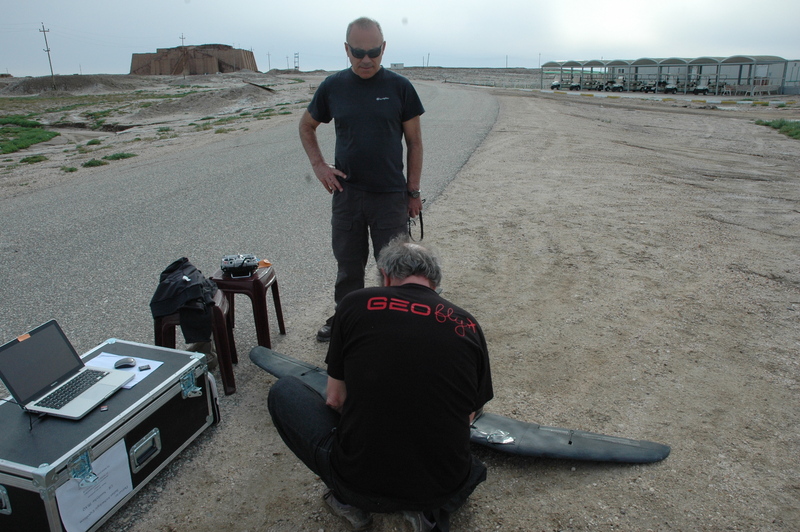 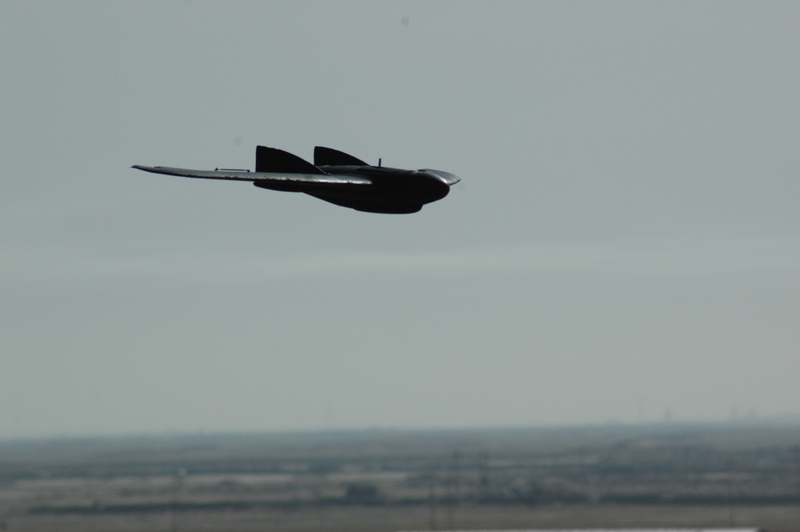 The parameters set in the mission of the drone should achieve two levels of GSD (Ground Sample Distance) one less than 5 cm and another of less than 25 cm. 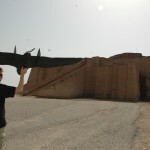 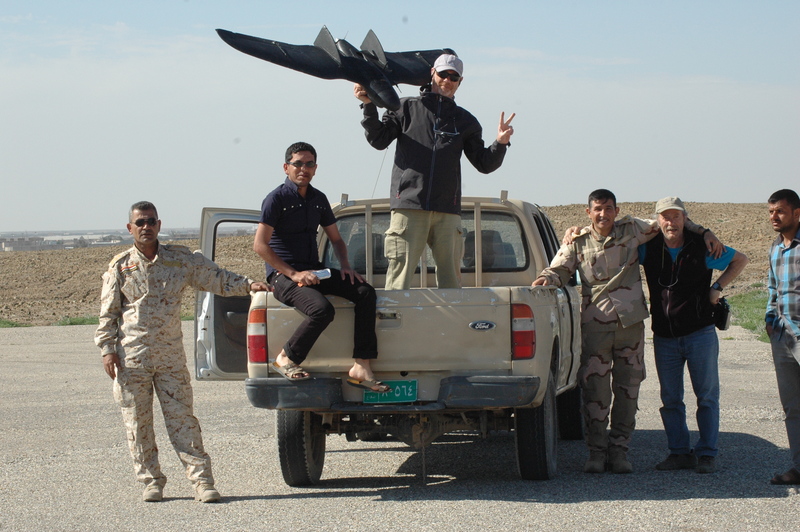 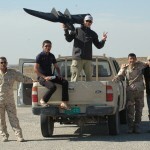 Nell’ambito del programma per la Conservazione e Manutenzione del sito archeologico di UR in corso di realizzazione tra la Cooperazione allo Sviluppo del Ministero degli Affari Esteri e il Supreme Board of Antiquities and Heritage dell’Iraq sono state avviate le missioni di un drone per la realizzazione di foto aeree del sito archeologico di UR. 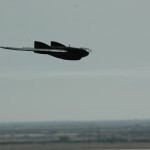 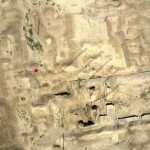 I parametri impostati nella missione del drone dovrebbero consentire di raggiungere due livelli di GSD (Ground Sample Distance) uno inferiore a 5 cm e un altro inferiore a 25 cm. 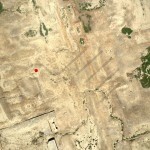 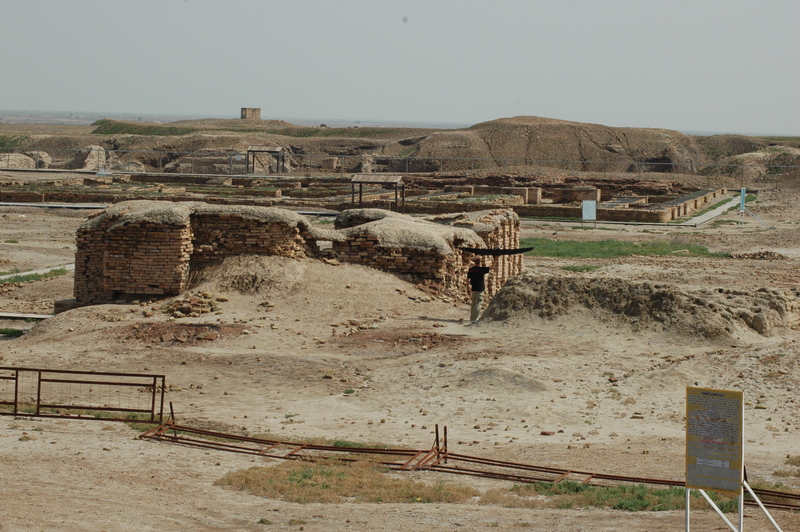 This entry was posted in News and tagged aerial picture, archeology, dhi qar, drone, iraq, remote sensing, ur on 23 March 2014 by Renzo Carlucci.